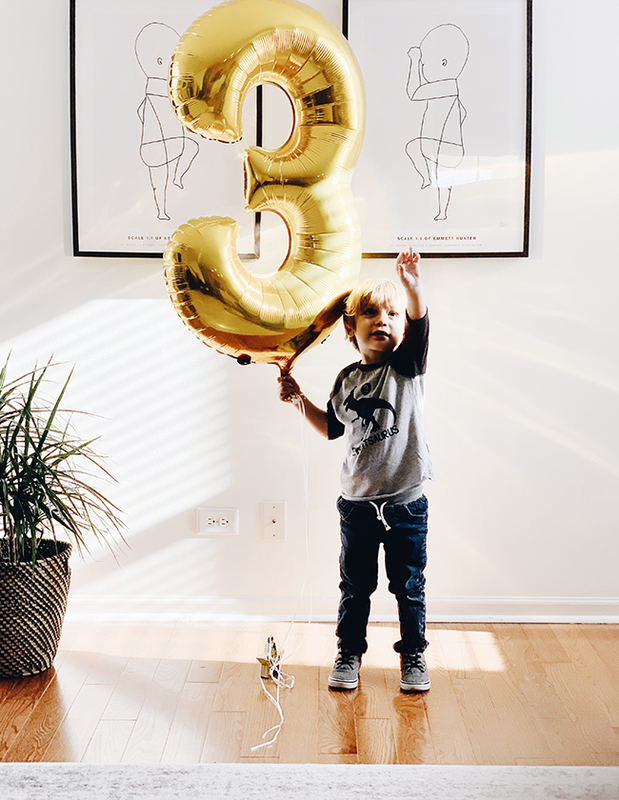 Emmett turns three years old today. THREE. I’m not really sure how that happened, but it happened. Remember that little seven month old baby who fought for his brain and life through an epilepsy diagnosis with a terrible prognosis? He started soccer on Monday, is crushing preschool, and is one of the silliest, happiest, brightest three year olds I’ve ever met. I am so proud of him. 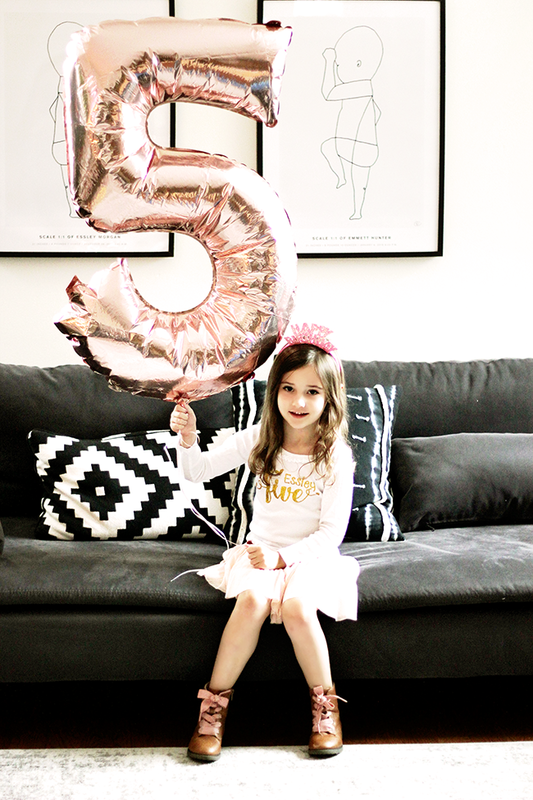 Essley turned five a week and a half ago, on December 28th. FIVE. We register her for kindergarten in a few weeks. Unreal! The little baby girl who made me a mama is a tiny star dancer (she is now in three dance classes a week! ), loves art and cooking and swimming and soccer, and can’t wait to go to school every morning. She is genuinely the most social person I’ve ever met, but loves her one on one time with me too (which is truly my favorite thing ever). I am so proud of her. I don’t share a lot of personal posts with the kids here, but I’m feeling sentimental today and wanted to publicly wish them happy birthdays. I know it sounds cliche, but these two are my greatest joys. They teach their daddy and me how to be our very best and how to appreciate the mundane, and they make it so easy to love them. Happy Birthday E and E! You are the two most incredible people I’ve ever known, and you fill me with so much gratitude. Here’s to the best year ever for you both!